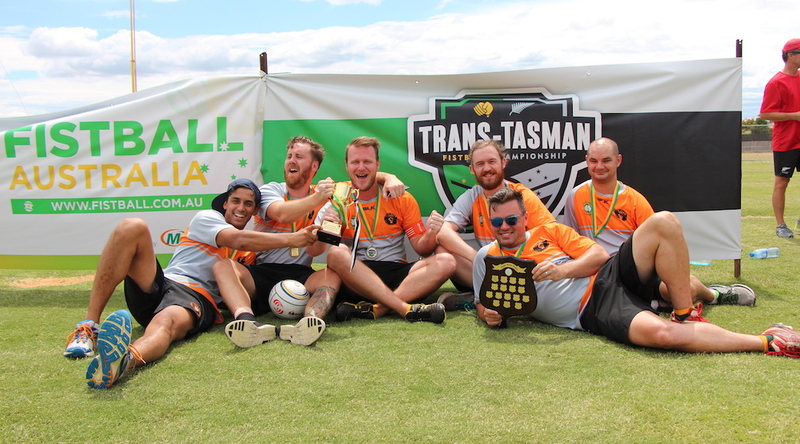 And so concludes a remarkable weekend of fistball at the inaugural Trans-Tasman Fistball Championships. 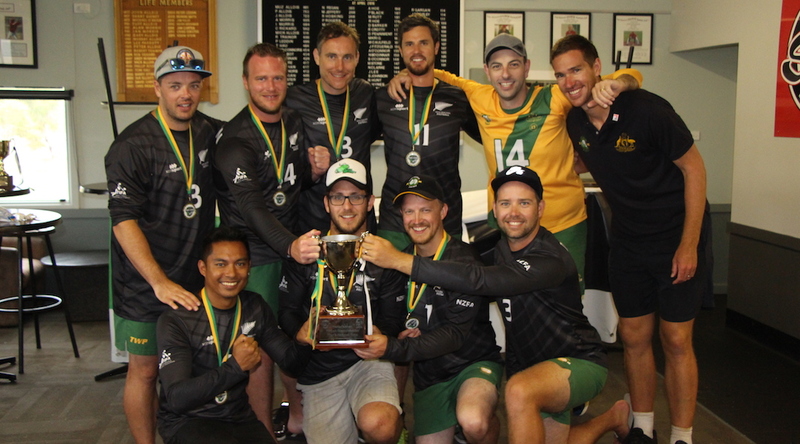 Thanks again to the New Zealand Fistball Association and its players for making the trip over the pond to engage us in the legendary sport of fistball, thereby allowing us to host our first ever international tournament and get to know our Trans-Tasman fistball rivals both on and off the court. 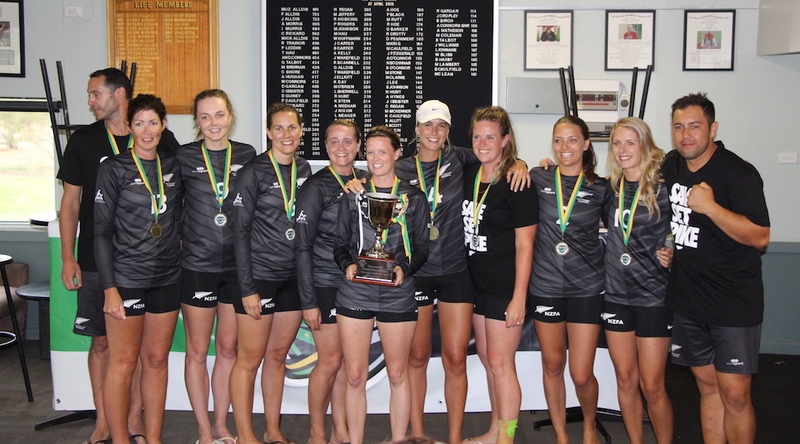 Congratulations to both Kiwi national teams and the Fists of Fury on making their international fistball debut, with a special congratulations to the New Zealand Women’s Fistball Team for securing New Zealand’s first piece of silverware by claiming the Women’s Trans-Tasman Championship! Well done as well to the Aussie Men’s National Team and Fist Club for securing their respective Championship trophies, particularly given the strength of the opposition. Thanks to everyone who helped out on the tournament days. Without the wonderful help of our volunteers we wouldn’t have been able to have referees, tournament marshalls, linesmen, PA announcers, ball boys, photographers, live-streamers or scorers. Plus, those nets and marquees don’t put themselves up! Also a special thanks to everyone at the East Belmont Saints Baseball Club for being incredible hosts and making everything so easy for us to organise. 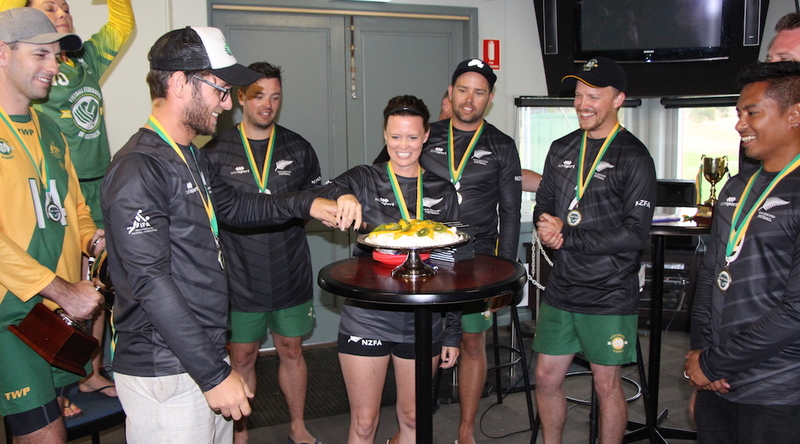 Now, we look forward to jetting over to the Land of the Long White Cloud in 2018, taking our Australian teams there for the first time in fistball history to try and claim all 3 trophies back for the FiFA imaginary trophy cabinet… and also to catch up with our new fistball frenemies. Until then, we look forward to the 2017 VFL Season.